In the preparation of the balance sheet all business records are usually attributed to either an asset, or liability. If the amounts in the totals row are the same, so errors in calculations and not on the basis of the resulting data to prepare accounting documents. 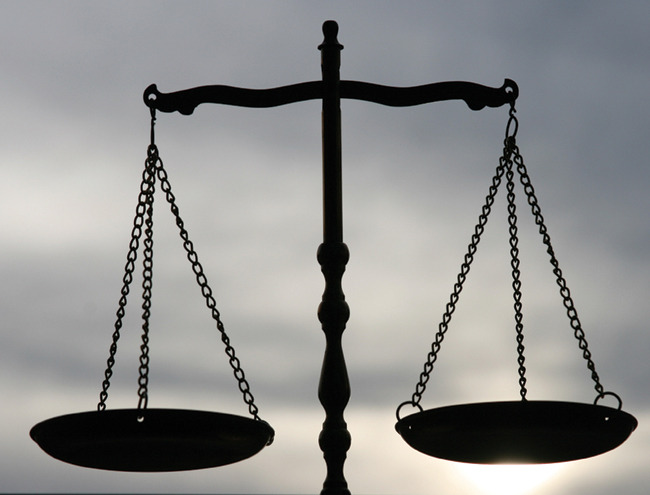 "What is the fundamental difference of an asset from a liability?" - a question that leaves alone the future economists, as well as those who plan to understand all the nuances of accounting and financial accounting. As a sign of equality between the two graphs balance confusing. Really, why so? - the organization has the right to use material values. Equity belongs to the company and affects the formation of certain assets. And the funds raised by the organization to conduct the activities, depending on the duration of use equal to the short-term and long-term obligations. They constitute borrowed capital and must be returned in accordance with the contract. Thus, the amount of assets of the enterprise is always equal to the sources of its formation. After all, if the organization received a Bank loan, the funds are directed to the acquisition of wealth. As a result, the asset (the cost of the acquired property) is equal to the liabilities (the sum of Bank credit). For not foreseen by the balance of values applies off-balance sheet accounting.